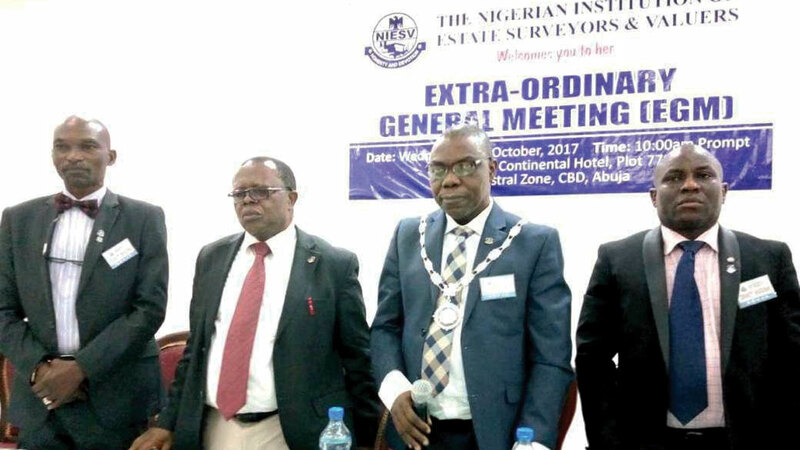 The Nigerian Institution of Estate Surveyors and Valuers (NIESV), Lagos State Branch two-day summit on Repositioning the Estate Surveying and Valuation Profession for Sustainable Growth will hold at the NECA House, Ikeja next week. The summit provides opportunity to promote the various faculties of NIESV created by its national body to improve service delivery to the public in these fields of practice. 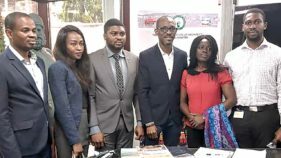 However, the practitioners of this noble profession in Nigeria have been widely known for few of these areas perceived as lucrative.According to statement by the publicity secretary, Richard Olodu, the event promises to put an end to this notion with various mater classes created for capacity development of all cadre of members of Institution in these various fields of specialization. The master classes will focus on professional and technical development in line with international best practice in various fields with business insight for members.